I have always enjoyed taking the road less traveled, and I love that North Carolina offers many opportunities to do so. We are fortunate to have quaint towns to explore from the Atlantic Ocean to the Appalachian Mountains. I recently visited Edenton, NC, where they claim to be one of America’s prettiest small towns. With a claim like that, of course I had to check it out. Edenton is a little over two hours from Raleigh, NC, and as I arrived downtown, I knew it was a special place. My wife and I browsed antique stores selling vintage nautical maps and handmade crafts. We also enjoyed some of the best shrimp and grits we’ve ever tasted. The highlight of our weekend was exploring the vast history of the town on a trolley tour and cruising the majestic river with Captain Mark aboard the “Liber-Tea”. We were also invited by locals to join them in the evening at a downtown tavern. We enjoyed conversation with an eclectic bunch, drank local beers and ate Redneck Tapas, which was an assortment of appetizers with a southern twist. Our time in Edenton was slow-paced and peaceful, so if you are looking for amusement rides or water slides, you need to drive further south. However, as parents of a teen and an almost teen, we needed a relaxing weekend to take in the scenery and soak in the kindness of the people. 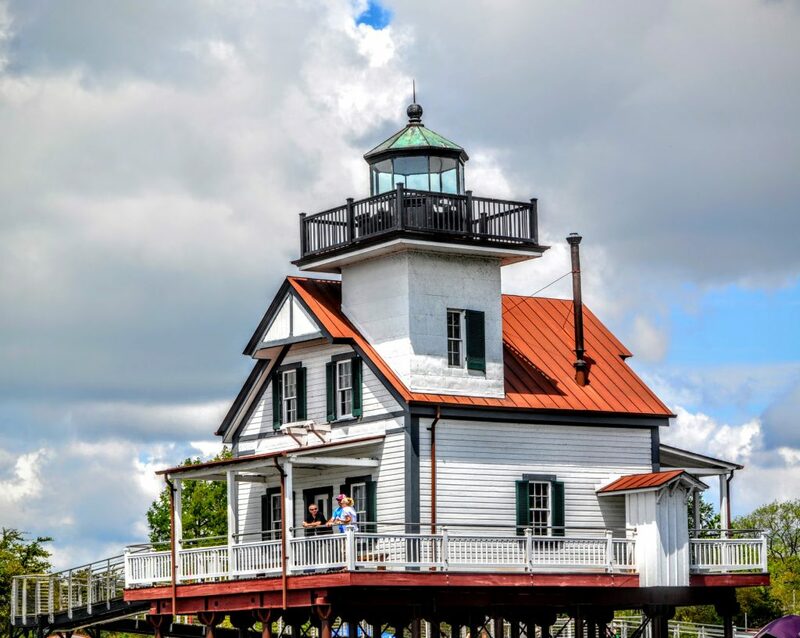 The Roanoke River Light House is the oldest of its kind in the world. 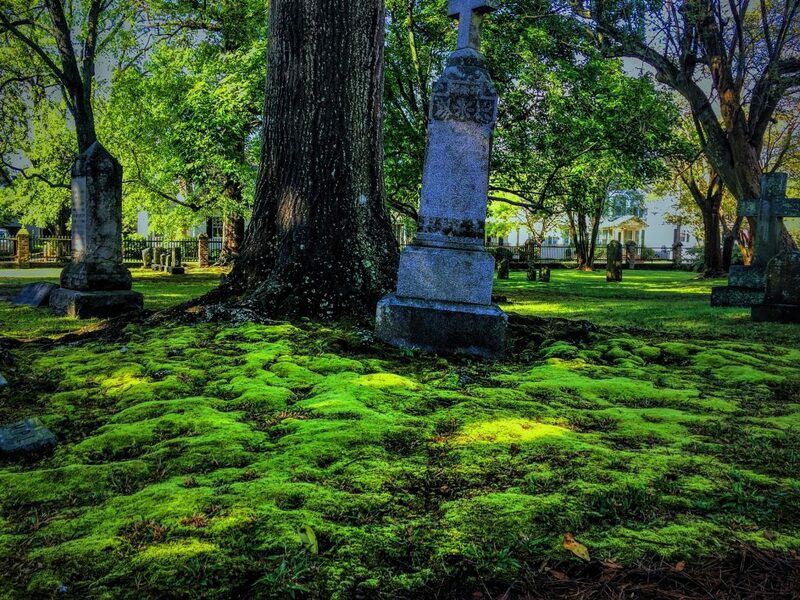 Saint Paul’s Episcopal Church is the second oldest church in NC, and it has one of the oldest cemeteries in the nation. 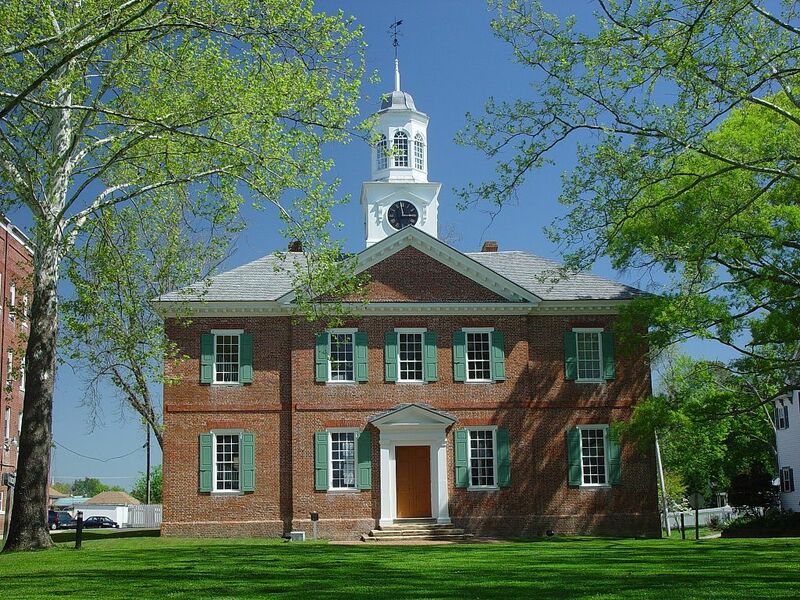 The 1767 Chowan County Courthouse is the oldest courthouse in use in America. Edenton resident Penelope Barker was the organizer of the first political action group of women in western culture in 1774. 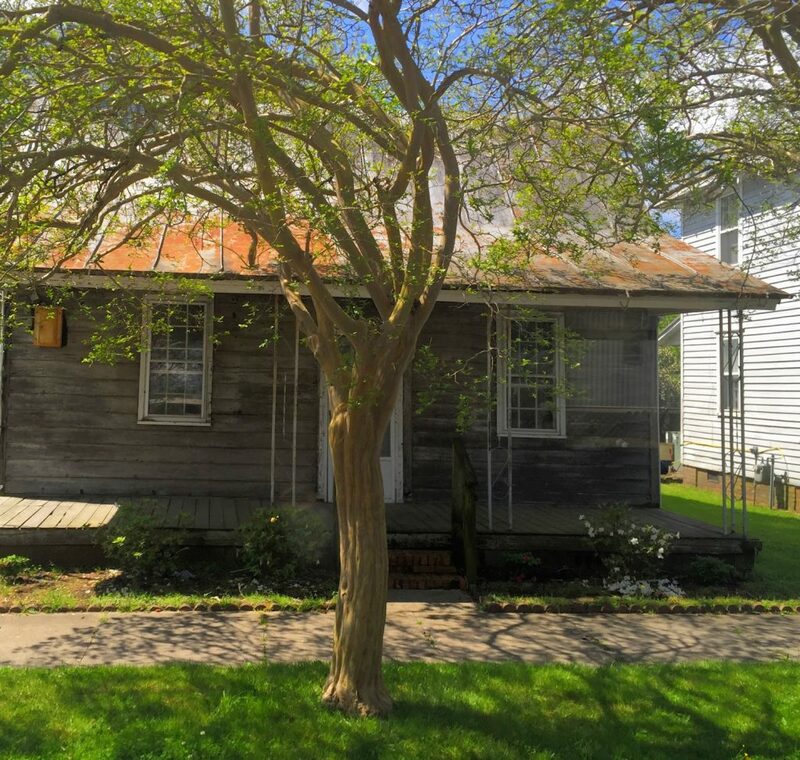 The oldest home in North Carolina is in the Edenton town limits, and close by is one of the few homes left ordered from a Sears catalog. Besides enjoying the town’s history, there are activities for water lovers — canoeing, fishing, boating and a unique opportunity to camp on John’s Island. The harbor is within walking distance from downtown and the historic district. It has a full-time dock master who offers those traveling by boat free boat slips and restroom and shower facilities for two nights. They also provide a free car service to help boaters get around town to grocery shop or do their laundry. I can attest that Edenton lives up to the claim for one of the prettiest small towns in America. I think they also should claim the friendliest as well. I’m looking forward to going back. 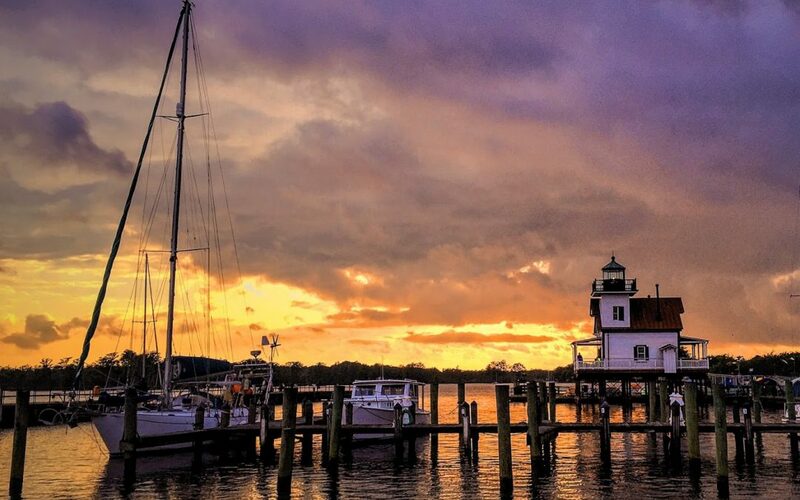 If you want to learn more about Edenton, NC check out visitdentonnc.com. 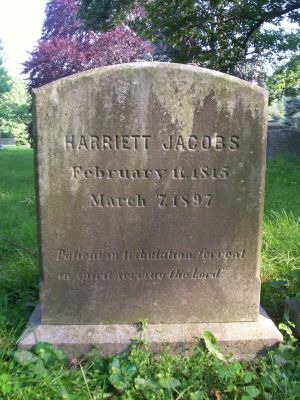 Photo credit: All photos taken by James LaCorte except Harriet Jacobs, Penelope Barker and Chowan County Courthouse. 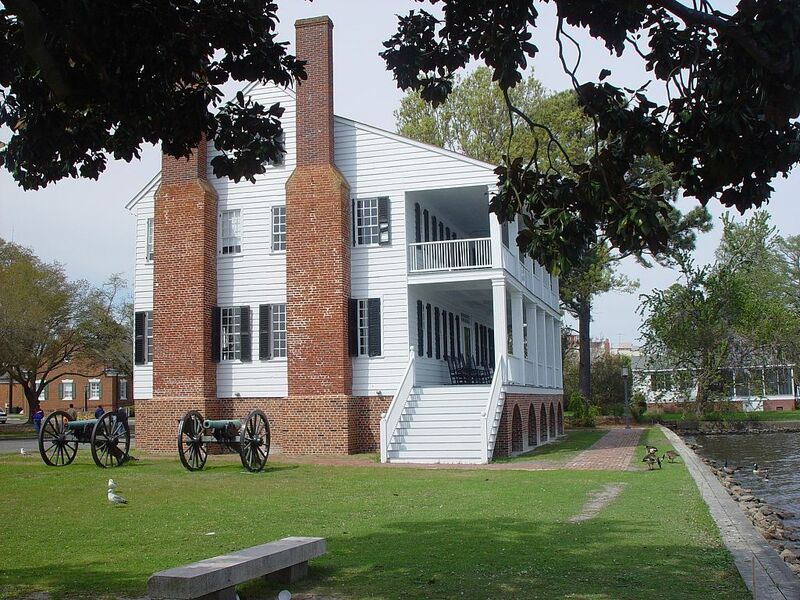 These photos were supplied by Edenton-Chowan County Tourism Development Authority.